When operating a small business, there’s the battle of keeping costs low while also presenting our business as the most professional in its class. We try to compete with the larger companies and we can be successful at this if we have the right business plan and execution. 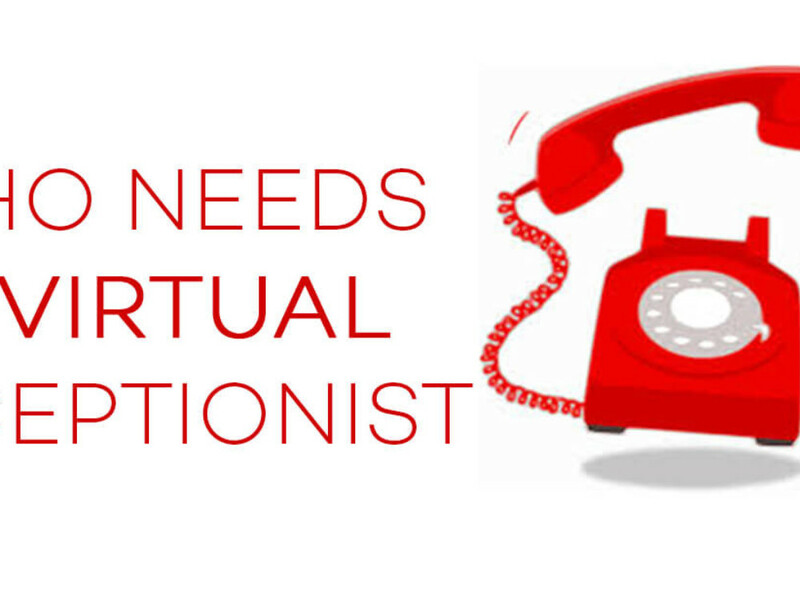 Hiring a virtual receptionist for your small business is an asset in keeping costs low and it gives a smaller company leverage when competing with the larger companies. 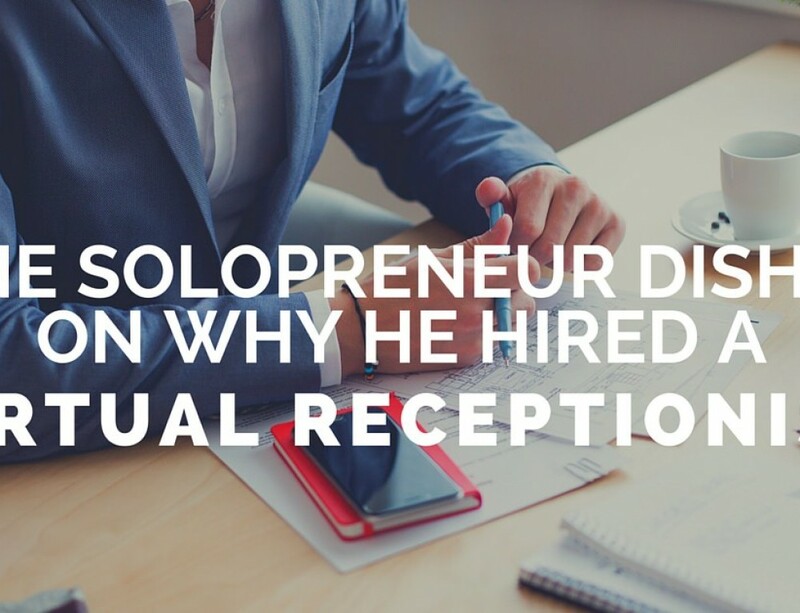 While the bigger companies hire in house receptionists and spend thousands of dollars per month to have them, smaller businesses can hire a virtual receptionist for a fraction of this cost. 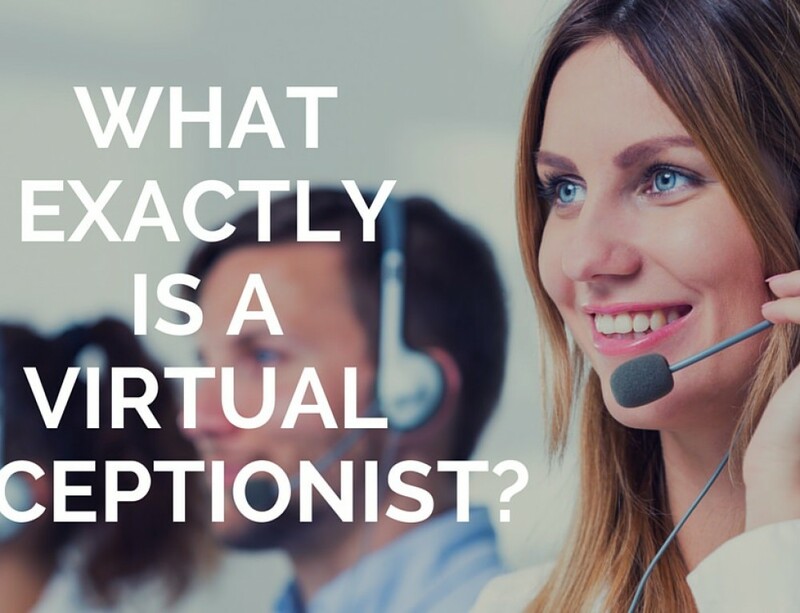 The best part of this is that your clients will never know the difference if they are an in house receptionist or a virtual receptionist. 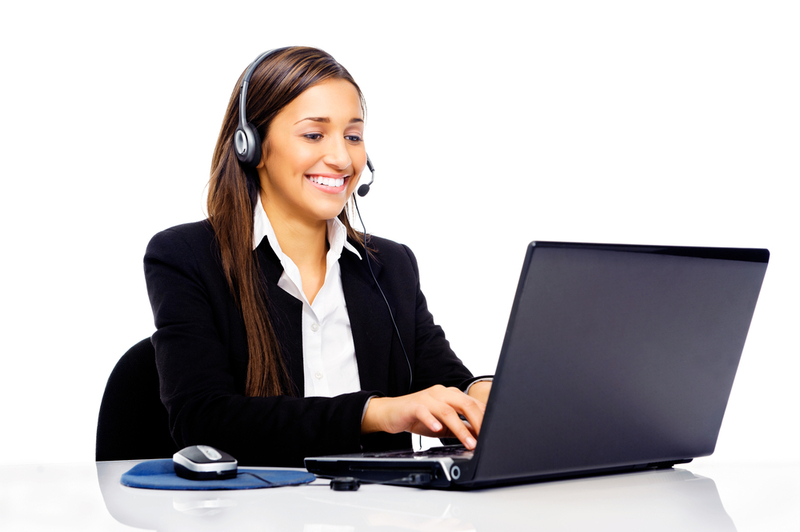 A virtual receptionist for your small business will allow you to never miss a call or lead again. This is crucial when trying to operate a business as we can never recover that initial conversation with a client. A virtual receptionist will answer your calls and if you are not available take a message and send it to you via email and/or text. The largest benefit however for having a virtual receptionist for your small business is the professionalism that your company will have. If you are answering your business calls yourself or letting them go to voicemail you will always lose out to the competition, but hiring a virtual receptionist will allow you to represent your company as if you were larger like your competition. 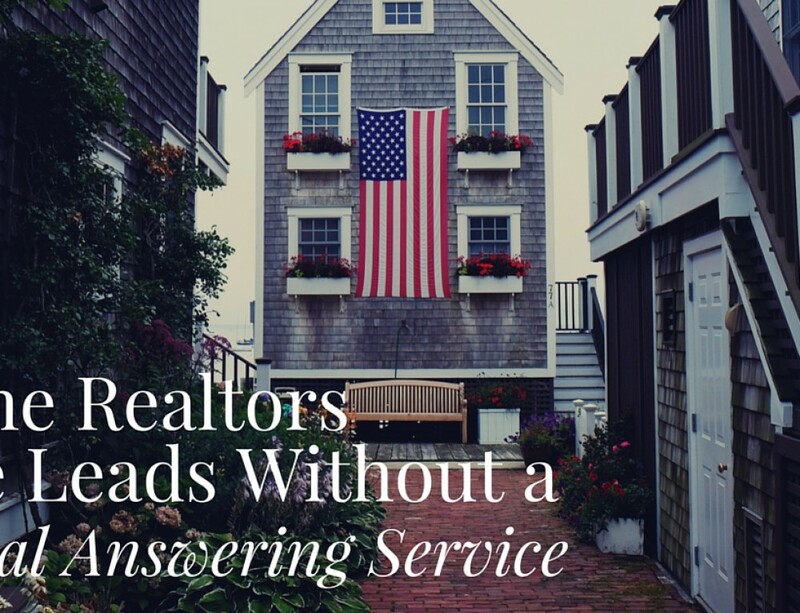 The key is to hire a virtual reception company that has the technology to answer your calls in a way that your clients will never know if you have an in house receptionist or not. 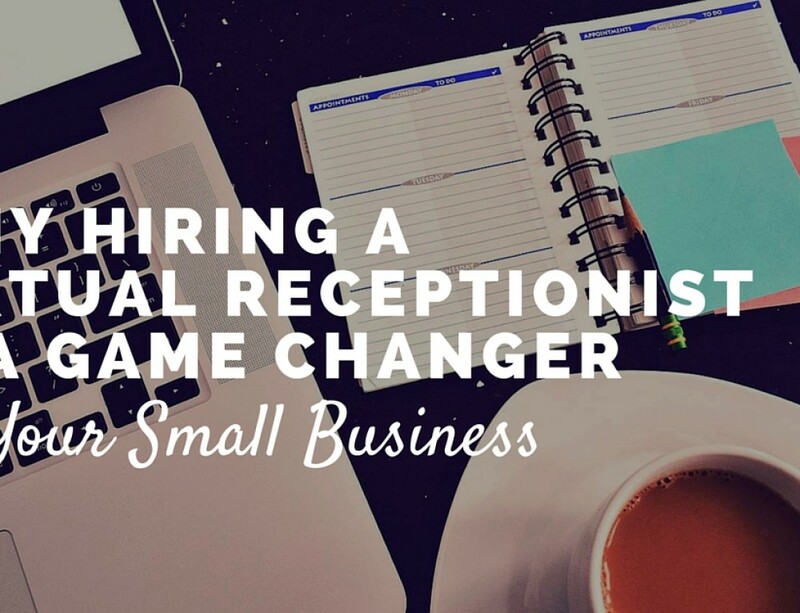 Make 2016 a record year and hire a virtual reception company for your small business.